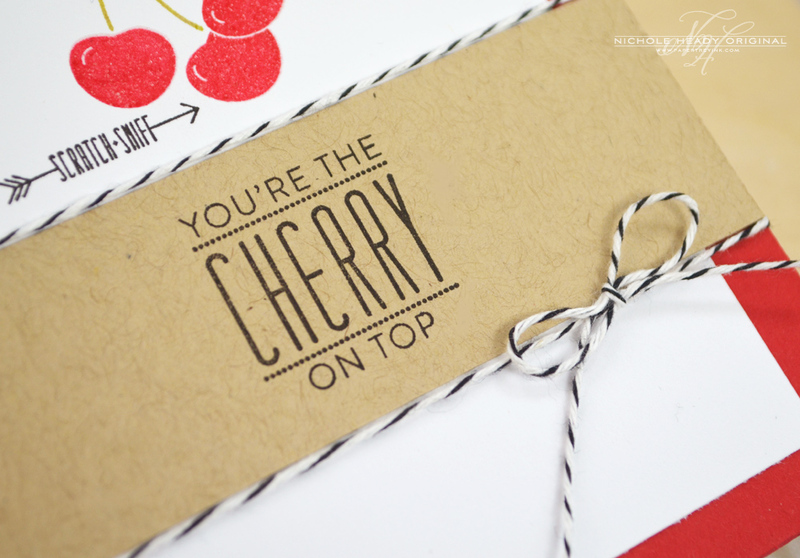 This post is focusing on elements of scratch & sniff and just how easy it can be to incorporate this feature into your cards. 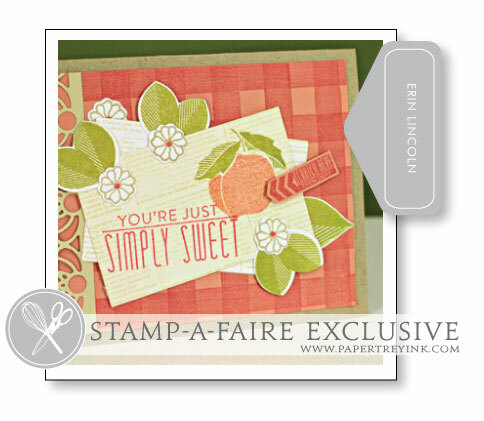 We have a new stamp set that was released early to those who purchased the Stamp-a-faire kits several weeks ago, entitled Scent-imentals. It has images designed to work perfectly with the scratch & sniff technique, as you will see in the video below. Another cool thing about this set? The arrows that allow you to bring the scratch & sniff feature to the recipients attention, while still designing a stylish card. 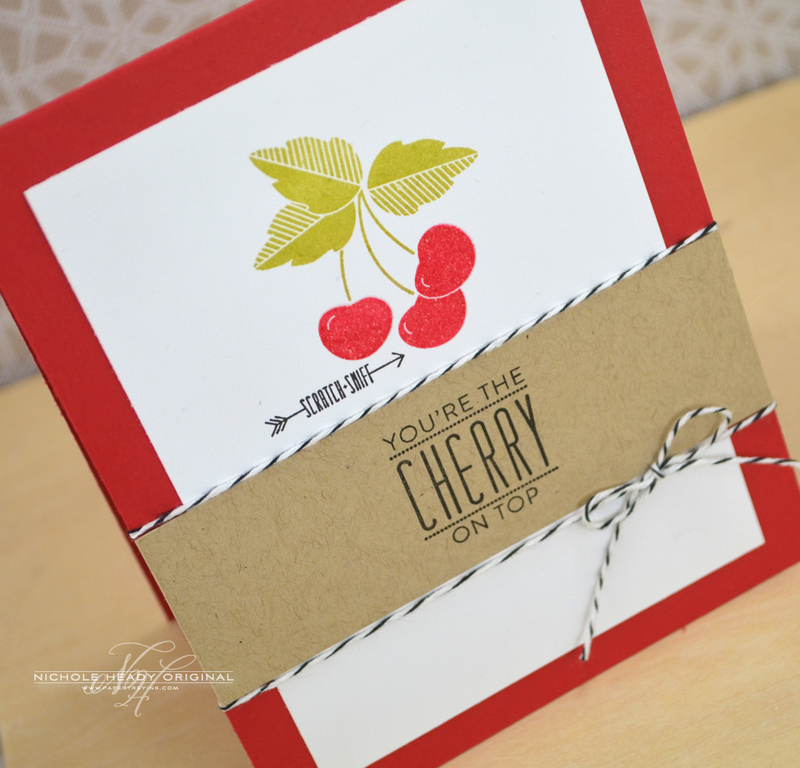 Create a card with a scratch & sniff element using the recipe provided below. This task ought to be especially easy for those of you that ordered one of the Stamp-a-faire kits since you have all of those great "scent"iments close at hand. Here is the video I created to show you more about Scent-imentals as well as teach you how to make your own Scratch & Sniff embossing powders. CLICK HERE to read more from Cristina Kowalcyzk. 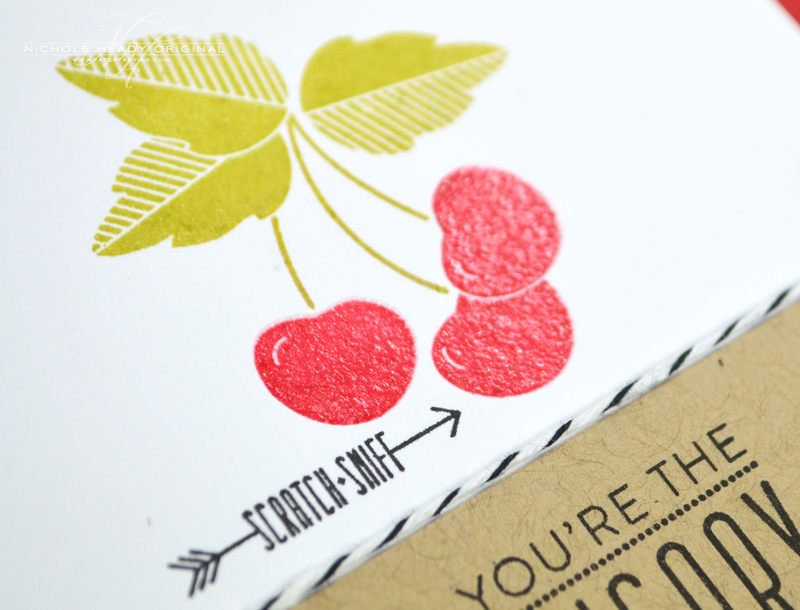 –Create a card with a scratch & sniff element using the recipe provided above. 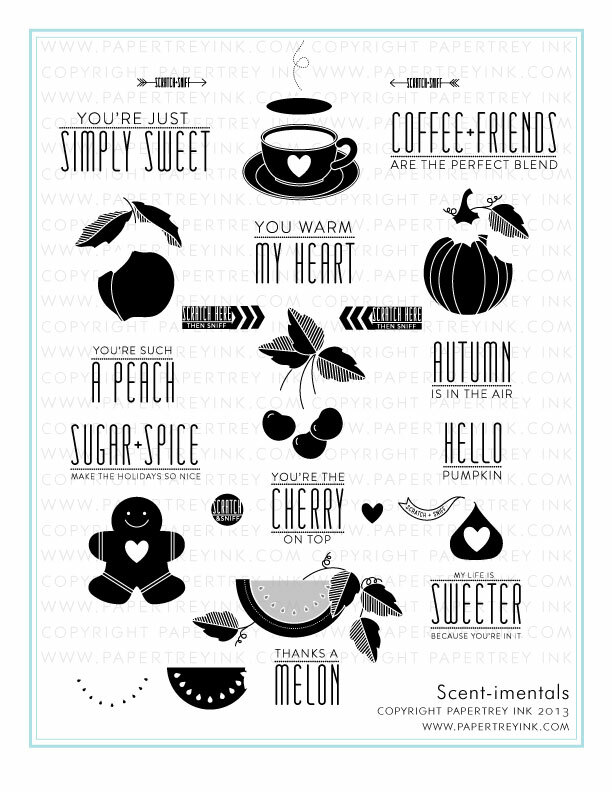 You can use any stamps you like, but we would love to see you show of Scent-imentals if you have it! You can choose to re-create an exact project from one of the team members or design something of your very own. Your project must also incorporate at least one Papertrey product. 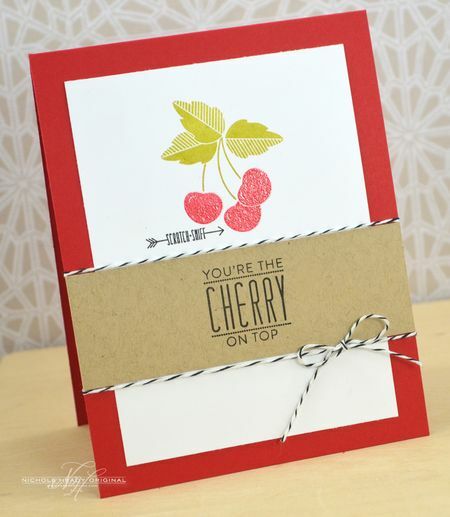 This is amazing it really woks I love this technique I am so looking forward to getting that stamp set next month!! I cannot wait to try this one! How cool! Wow, I never knew it was that easy to make scratch and sniff embossing powder! Thanks so much for researching and sharing that technique with us, Nichole!! You’re awesome! Yum! 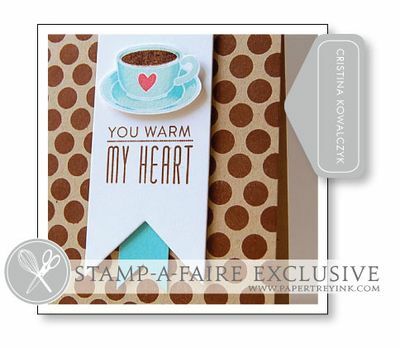 Can’t wait to try a coffee and chocolate scented cards soon! 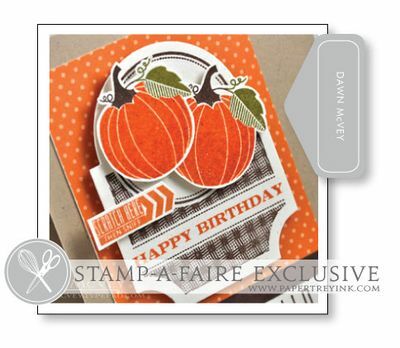 I love this stamp set with all the endless possibilities. I think my kids would enjoy it as much as me! Oops, I posted my card to the wrong challenge (Card #110). It was supposed to be for the Custom Accents from the Oven challenge. I made a scratch and sniff card too, but ran out of time to get that one posted. So much fun!